Open minded passionate travellers who care. 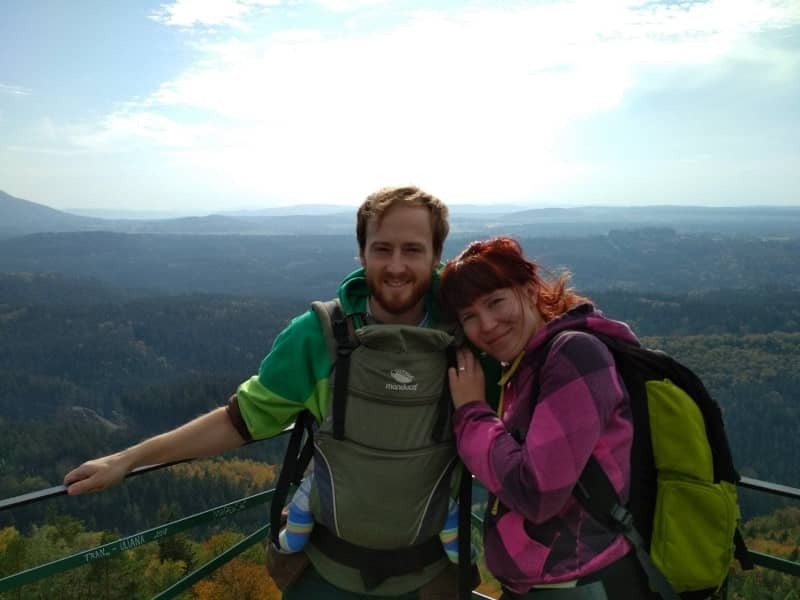 We are a family of 3 - Adriana (27), Pavel (29) and our son Vilem (5 months) who love travelling, animals, making new friends and try new things. We are reliable people who care about others. In the last 10 years we have travelled the world (more than 30 countries), finished a university, set up family little business, get married and now we have a baby boy. He is very easy-going and he has adjusted our adventurous lifestyle very quickly. We are looking forward to getting know new places and moreover, make new pet friends around the world. We like animals and your pet is going to love us especially if he or she likes long walks. Housesitting is perfect for us at this moment we have a baby so that we can stay longer in one place and explore the surrounding. You can be sure that we keep your house tidy and clean and that we treat your pet with care and love. 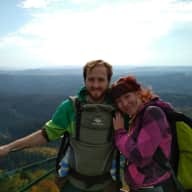 We started doing Couchsurfing in the year 2010 and since then we met wonderful people and made new friends all around the world from New Zealand, South-east Asia, Europe, US and Central America. We are very flexible and easy going family and are able to adjust variable conditions. We also did lots of WWOOFING (that means helping in families around the world at their homes in change for accommodation and meals or on farms). Thanks to this experience we have tried many kinds of works from gardening, house maintaining, pet sitting, babysitting to being receptionists of a motel in Australia and hostel in New Zealand. We are happy to provide lots of references from these sorts of sites we were part of. 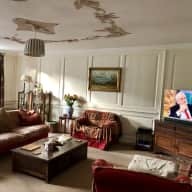 We are new to this website but we have housesitting experience. We will also get a higher level of verification here at Trusted Housesitters as soon as the letter comes (should take about a week). Adriana, Pavel (and their baby son Vilem) stayed in our home during 3 weeks, and our home and dog were very well looked-after. 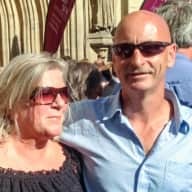 We thoroughly recommend them as house-sitters; they are friendly well-travelled couple who are very organised, reliable, and respectful of the house. Our pet dog was well looked after. I highly recommend and can honestly say you couldn't leave your home and animals in better hands! I met Adriana and Pavel while I was traveling in New Zealand in 2013. We have been working together in a hostel for a couple of months and we met again in Tchek Republica since. I can say that they both are friendly and reliable people. They are very organized (when I arrived at the hostel they were the people I was going to meet to have the job instruction). More importantly, they are very easy to talk to and passionnate about their travelling life. So do not hesitate to meet them. I am a retired primary and high school teacher living in Picton, New Zealand. I met Adriana in 2013 when she and her partner enjoyed several adventure tourism trips with me. She worked for 9 months here in a backpackers and a motel. I know them both very well, having visited them several times in Czech Republic. I have no hesitation in recommending Adriana as absolutely trustworthy and honest, of the highest integrity. Like most Czechs she is very hardworking, and will spare no effort to complete any task to the highest standard. She has my authority to pass on my contact details for further information.